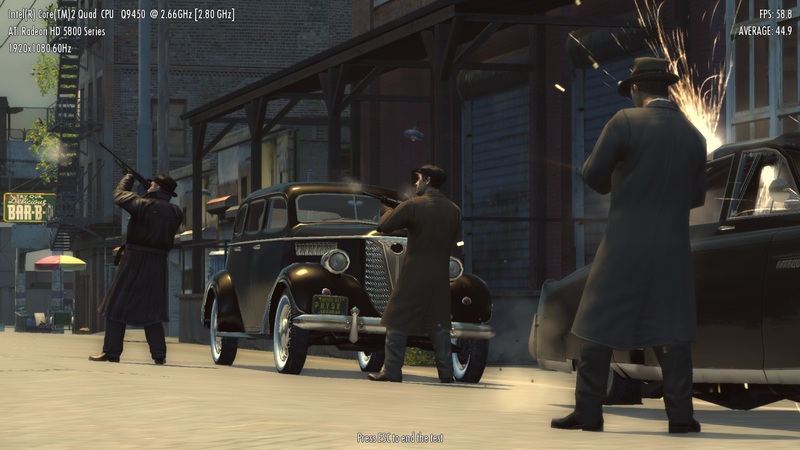 We use the demo version of Mafia 2 (downloaded in Steam) with the integrated benchmark. 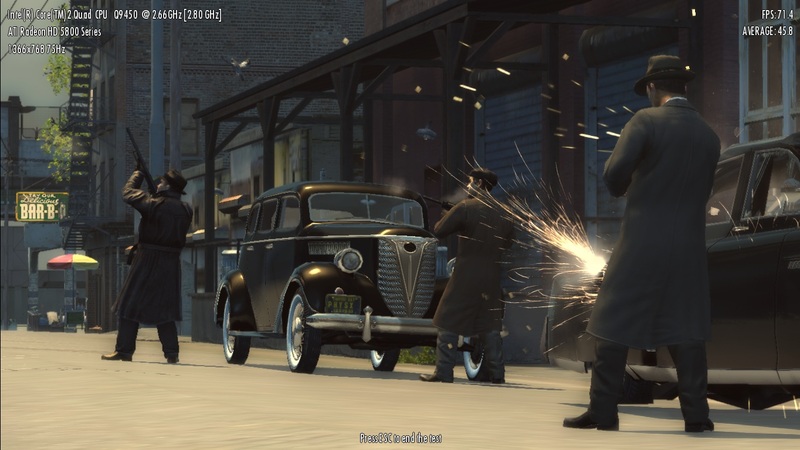 In our tests, the benchmark results were similar to the single player demo level performance. The integrated benchmark can be found in the graphics settings menu. Beware, there are some problems with the default PhysX file, perhaps you have to reinstall newser PhysX drivers from the Nvidia Homepage. Furthermore, we had problems benchmarking Intel GMA systems (did not start) and Optimus systems (ran only with an external display). We just change the quality presets in the settings menu and afterwards alter the resolution settings. VSync, PhysX and Anti-Aliasing (AA) are always off (as we had troubles enabling AA on some systems). 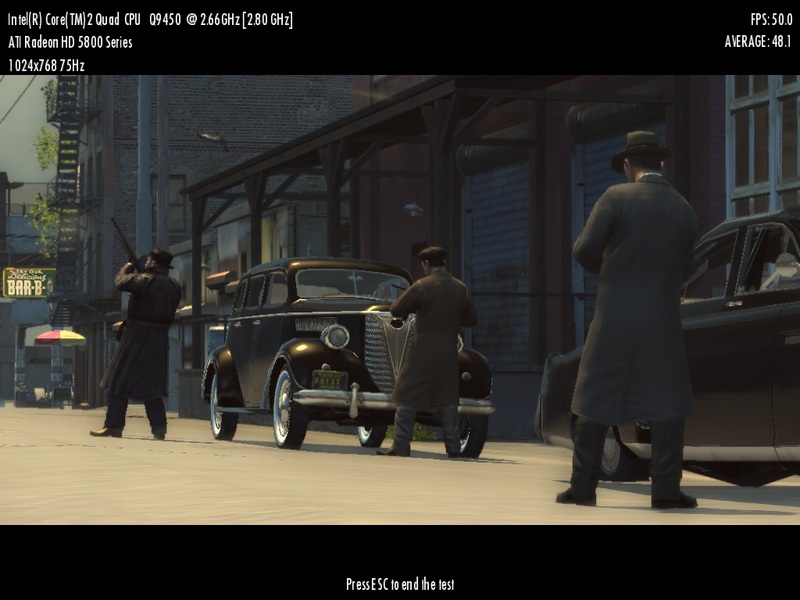 After a benchmark run, Mafia 2 often changes the benchmark settings, so always check the settings before conducting a benchmark run. 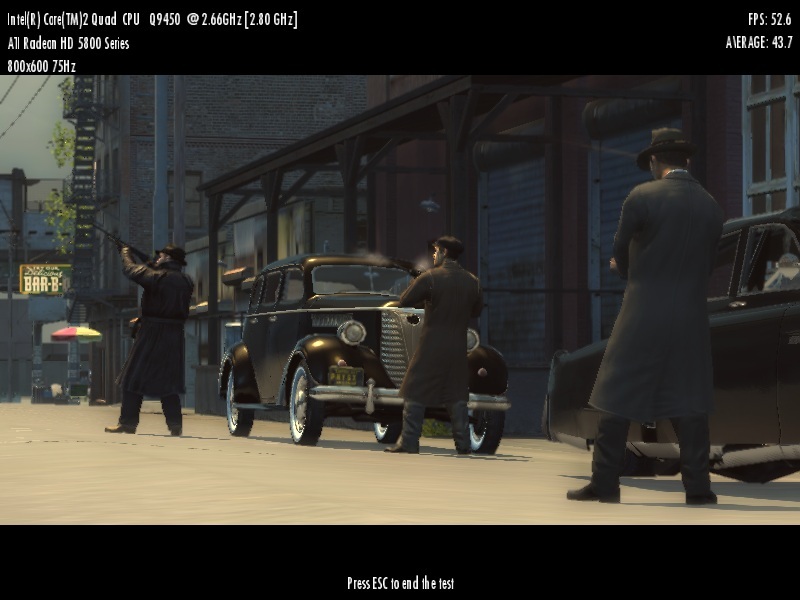 If you want to contribute benchmark values of your laptop system to our gaming list, please use above settings and contact us using the contact page (in English or German, dont forget to include your detailed system settings).